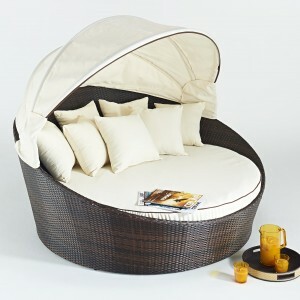 Rattan L shaped garden sofa. 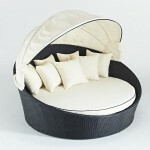 I am delighted with my rattan garden sofa, it is well made with lovely thick cushions. Very good value for money. I would highly recommend both the sofa and All Weather Furniture for its great products and its excellent customer service. Getting Your Rattan Out for The Bank Holiday?